Home Blog Which wooden lifestyle accessories would you like to be seen with? Which wooden lifestyle accessories would you like to be seen with? Every season has its own "hot items" of those gadgets you really want to be seen with when you are fashion conscious. This certainly applies not only to your clothing, but also to the accessories you wear. If you like to be part of the latest fashion, you don't only pay attention to your clothing style, but also to what you wear. Shoes, bags, but also: which sunglasses do I wear and which watch fits my outfit best? More and more people want to wear accessories made from natural products. Wood is therefore completely in. Wooden sunglasses are retro on the one hand, but on the other hand it is also a very modern fashion gadget. You can combine wooden sunglasses with all fashion styles, so not only with classic, but also with a modern and more casual way of dressing. Take a look at the beautiful Woodiful collection and you will see that there is definitely a range of wood sunglasses that suits you. For that important, business meeting or that job interview on which much depends, you naturally want to look good. You therefore take extra care of your clothing. A beautiful suit for the men, a stylish combination for the ladies. But then you're not there yet. Because that cheap watch that you once bought at your holiday address at a market, does not fit in with that of course. Choose a beautiful and stylish, wooden watch that completes your outfit and with which you indicate that you have style and class. 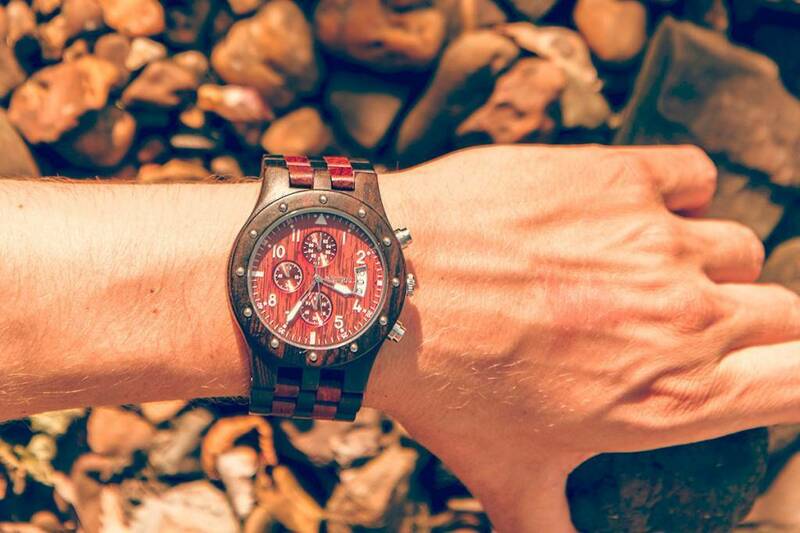 Wooden watches are available in various designs, both for women and men. Hardly anyone can do without their smartphone these days. He goes everywhere. And then, of course, the intention is that it doesn't get damaged. Of course you can choose such a cheap phone case from a large department store with which everyone walks around. But if you see your phone as an accessory that is part of your style, it deserves something better. 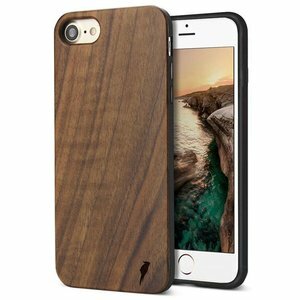 Then choose a beautiful and stylish Woodiful wooden phone case. There are stylish wooden phone cases available in various models and versions for the most common models of both Samsung and iPhone. This is also a nice idea to give as a present. Which sunglasses fit my face best?